Have excess clutter and not sure what to do with it? Does the thought of moving everything into a storage unit sound like a big headache? Honor Storage provides you with a solution to all your storage needs. Whether it's for a commercial office or a one bedroom apartment, we have the team and storage unit to handle any job. If you live in Santa Barbara County, however, the good news is that you don’t have to be short on storage space. Honor Storage in Santa Barbara offers secure on-demand portable storage units that are convenient, personalized, and versatile. For a quick quote on your storage needs, reach out to us today. Honor Storage Santa Barbara is the expert in providing on-demand and portable self-storage units in the region. Santa Barbara is where it all started for us. We started with only one location, but thanks to our amazing and loyal customers, we were able to grow throughout Southern California. Today we have a total of 4 storage facilities. Two of those are located in the city of Santa Barbara. Our first storage facility is located at 716 Bond Ave. If that location is too far or too inconvenient for you, we also have another self-storage unit at 1 N. Calle Cesar Chavez #130. At both on-demand storage facilities you will be helped by our friendly managers who will assist you on-site in a professional and clear way. At Honor Storage, we offer clients modern, state-of-the-art on-demand storage solutions. Our goal is to exceed all our customers’ expectations by employing consistent effort, dedication, and innovation. Since you’re trusting us with your property, we also understand that you want a storage solution provider that you can trust completely. That is why our storage facilities are clean, protected and accessible. There are many storage facilities available in Santa Barbara, so why should you choose Honor Storage? Convenience: Convenience is one of the things that our clients’ value most about our services. 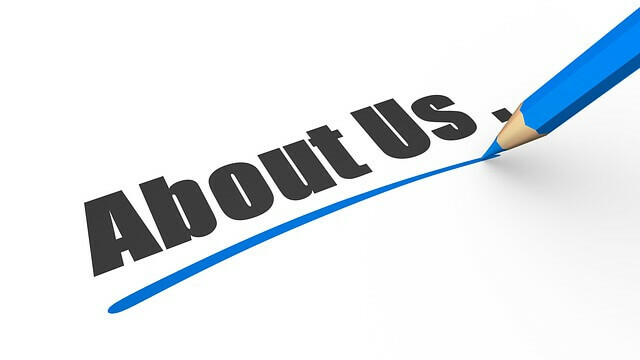 If you want us to store your belongings, all you have to do is contact us. 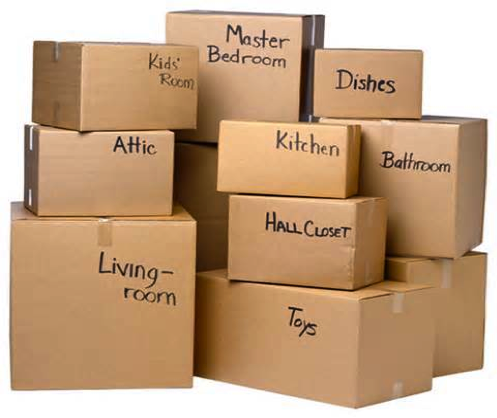 We will pick up your belongings, transport them to the storage facility, and store your items safely. When you want your belongings back, all you have to do is let us know. We will pick up your possessions at from our facility and deliver them wherever you would like within our service area. When you work with Honor Storage, you can sit back and let us take care of your goods. Affordability: Our pricing is tailored to your specific needs. When your belongings don’t fill an entire storage unit, we won’t charge you for the whole storage unit. With Honor Storage, you only pay for the storage space you need, unlike most other on-demand storage providers in Santa Barbara. Security: When you use the storage services of Honor Storage, you can rest assured that your belongings are completely safe. Our facilities are protected by 24/7 video surveillance, alarm systems, high-end perimeter security, and security personnel. Professional Moving Equipment: One of the most significant concerns clients have is damage to their belongings, especially during the moving phase. Honors Storage’s team is highly skilled in and has all the necessary tools to move items such as musical instruments, paintings, and glassware without the risk of damage. Naturally, one of the most important considerations before choosing a storage service is the storage units themselves, especially if you’ve had a bad experience in the past with storage units that are subpar. Honor Storage’s storage units are designed to store items for any duration of time, even decades, without any risk of damage due to moisture, dust, or pests. Another benefit of our storage units is that they are entirely accessible, not only due to their convenient location in Santa Barbara but also because of their design. When you urgently need an item in your storage unit, you will be able to easily access it—no need to dig or re-arrange all of your other belongings. Since our units are built to meet our client’s unique needs, you can opt for different features, for example, drive-up access, indoor storage, climate control, and 24-hour availability. If you are not sure which amenities you need, contact Honor Storage and tell us about your situation and what it is that you want to store. We can recommend an efficient storage solution that will meet your needs and budget. Santa Barbara County is a county located in the southern region of California. The largest city in the county isn’t actually Santa Barbara, but Santa Maria. 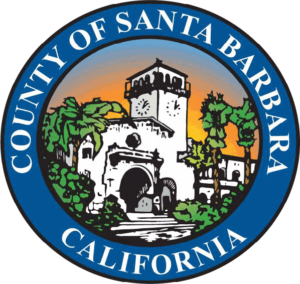 Santa Barbara, where the county seat is located, is one of the most beautiful parts of California’s south coast and features a wide range of cultural amenities. It is often referred to as the “American Riviera” and is situated between the Pacific Ocean and the Santa Ynez Mountains. There is one drawback to living in Santa Barbara, though—the cost of functioning floor space. An efficient 376 sq. ft. studio apartment will run a whopping $1,975 a month on average. As floor space in this area is expensive, many people find they just can’t afford enough space for all their belongings. Those who do have extra space often opt to rent it out instead of using it for storage. If you want to optimize the value of your properties, Honor Storage has affordable facilities available for you. Storage units are a great way to clear up much needed space, without having to discard any sentimental or valuable belongings. Our safe and secure Santa Barbara storage facilities, allow you to reduce clutter, store valuable items securely, and free up space in your home or office. If you're looking for a local Santa Barbara storage company near your home or office the provides easy access, reliable service, and options that meet your specific needs – then Honor Storage the right choice for you. If you are looking to explore storage options in the Santa Barbara area, call us today or submit a free quote and we will get in touch in a timely matter! - Storage to accommodate your lifestyle and hobbies. There are many things that you may want to store, including cars, boats, furniture, or small valuable items such as jewelry. The benefits of using high-quality storage solutions include peace of mind that your belongings are safe and the ability to free up your floor space, save time, and lessen your responsibilities so that you can pay attention to the things in your life that matter. In many cases, you may require storage due to an adverse or traumatic event, and you don’t need the additional stress of finding sufficient storage for your belongings. If you are selling your home, planning on traveling the world, or going through a divorce, you may be dealing with the frustration of having nowhere to go with your belongings. That’s why Honor Storage Santa Barbara might be your best bet. Storing your belongings in Santa Barbara doesn’t have to be a risky and expensive affair. Contact Honors Storage today and tell us about your needs.